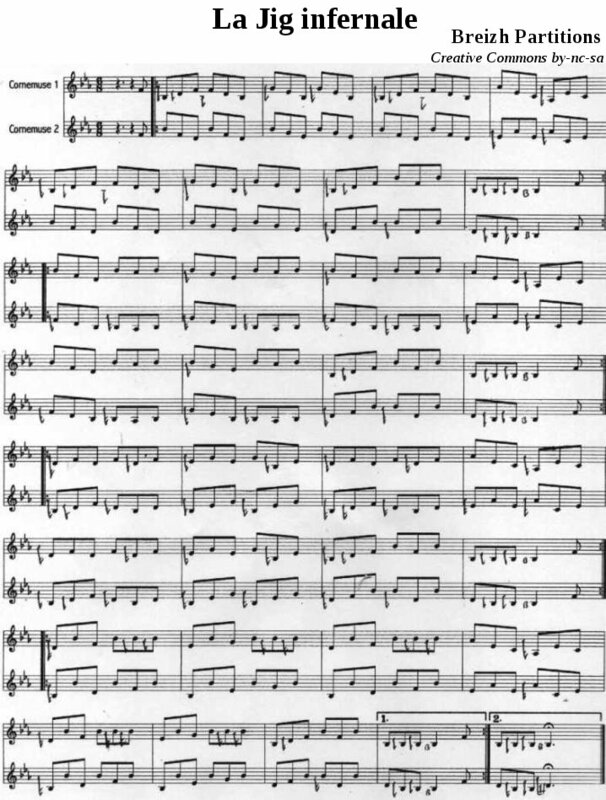 Infernal Jig is a "jig" sheet music from Scotland for the Great Highland bagpipe. This music was composed by Breizh Partitions in 2001. Is 233 a prime number?